Automotive Industry has developed tremendously over the last few decades. It is the incorporation of a lot of other technologies that have been opening new doors in the field of automobiles like never before. The two prime introductions of the present day are data science and the machine learning. Actually, it is the synchronized functioning of these two technologies that has finally made the autonomous driving a not-so-distant reality. Analysis of a huge amount of data with the help of pattern recognition and customized algorithms has made it possible to study and predict the possible outcomes with locations, situations, and people. In fact, it will only take the installation of some adaptive cruise control systems and the lane keeping assistance services for making a car drive all by itself in the near future. This will help a lot with the road safety issue since every aspect of driving will become highly calculated and optimized. Today, the success of every new product and service can be predicted almost accurately with the help of data mining process. The most critical of the business decisions are taken only after a thorough data analysis. This helps in taking into consideration all the important factors which the finite capacity of the human brain can’t even process. Till now, organizations mainly relied heavily on the Predictive Analytics when it came to significant decisions. But off late the researchers have realized that this approach is good for browsing the available option only. There needs to be a better approach to finalizing the decision. And that is known as the Optimizing Analytics. This way, we are able to zero on in the process which will help in optimizing the end goal. A perfect example of this method is the decision trees generated from the data analysis process. This process helps us in getting a better understanding of the knowledge being gathered to that point. Reconcile with that information repository and finally come up with the best possible solution to the task at hand. But, the problem with this methodology lies in the fact that every step has a separate set of experts. They analysis the entire process from the start itself thus wasting a huge amount of time and efforts at every single step. After the ‘Evaluation’ step, we need an additional ‘Optimization’ step that can do an in-depth analysis of the entire process. So that necessary changes can be made before the product or service is finally deployed to the target audience. This research model is at least 20 years old. And it has not been optimized for the present day challenges in quite a while. Most of these techniques rely heavily upon the algorithms that have not been adjusted for the latest cyber developments. These six steps together make sure that every issue that needs to be addressed before final deployment is adequately managed. These parameters are adjusted to provide results in real-time thus saving a lot of resources that might have wasted without this valuable feedback. The human process experts need to take all the important inputs that are generated here via automatic modeling and other helpful methods. This process generated important suggestions that can be utilized to gain optimal results within the deadline. A proper differentiation needs to be made between the traditional data mining process and the big data. This is done by specifying five main characteristics when big data is being defined. These characteristics are – Volume, Velocity, Variety, Value, and Veracity. ‘Volume’ characteristic refers to the volume of the big data being generated. The characteristic ‘Velocity’ refers to the speed at which it is being generated. ‘Variety’ refers to the heterogeneity of the data which is about to be analyzed. ‘Veracity’ refers to the probability that the large volume of data must possess certain uncertainties within it such as the measurement inaccuracies. ‘Value’ is cited as the additional characteristics and it represents the value that the data analysis will bring to the business processes. Today AI is not a futuristic vision but a reality. It has come to a point where everyone has this slight doubt that the machines will soon revolt against the humans and rule this earth indefinitely. Or, that is what the latest sci-fi genre seems to be all about! According to the IEEE Neural Networks Council, AI basically deals with the process and study of making the computers do tasks which at the moment are performed in a better way by humans. This definition needs an upgrade now since today we also include those tasks in AI that computers have always been better at performing. Data is the core of AI. It is the constant upgrade and analysis of data that helps the computer and relevant software to perfect the skills that make them all the more useful to us. Today AI is progressing at a rapid speed and it has already been implemented in a lot of crucial tasks of international importance. Machine Learning (ML) takes place with the help of carefully curated algorithms. The two popular types of ML are – supervised and unsupervised algorithms. They are classified on the basis of whether or not a target variable needs to be specified for their operation. In case of the supervised learning algorithm, we require both input variable and the target values to solve a problem in a satisfactory manner. The input variables are known as the predictors and the target values are known as the labels. Unsupervised learning algorithms are mainly used for the purpose of data clustering. This is done to find a relationship between individual data points. These algorithms do not require individual target values. They have the goal of characterizing a data set in the usual general sense. The field of Computer Vision (CV) is a very vast research field. It includes theories from many different scientific fields that includes physics, science, mathematics, biology, neuroscience, and psychology. It merges all these theories together to get the possible end result. A lot of different methods have been used to date for the image recognition purpose with varying amount of success. There is one with the object detectors where a window moves over the image and determines a filter response for each position. Then we have the Segment-based techniques that work towards the extraction of the geometric description of the object. This is done by gathering the pixels belonging to the object within the image and them processing it for further examination. The Knowledge Representation & Reasoning (KRR) is the research field that deals with the process of designing and development of data structures that are ultimately used to draw inferences algorithms. The process of solving problems by drawing inferences is used most commonly in those applications that require direct interaction with the physical world. 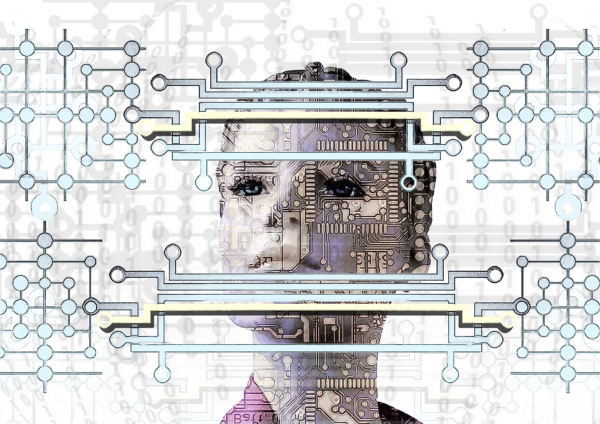 The basis of AI at the human level in the case of KRR includes various steps such as the generating diagnostics, planning, processing natural languages and answering questions among others. The process of making inference within the KRR is devoid of human assistance or intervention. In this case, we basically need to find the answers from the available data by using a series of predefined steps. This data is stored in a secure formal system with a clear and distinct set of semantics to be followed. Language processing is of utmost importance in the world of AI. The two distinct fields in this domain are computational linguistics (CL) and the natural language processing (NLP). Both these branches of study follow their respective guidelines for the analysis purpose. The CL branch of study is involved in using the computer systems for the language processing. On the other hand, the NLP is a vast collection of applications which can be used for the language processing and other similar purposes. The various applications present in the NLP library includes the Part-of-speech tagging Natural language understanding, Automatic summarization, Natural language generation, Named-entity recognition, Voice recognition, Parsing and Sentiment analysis among others. 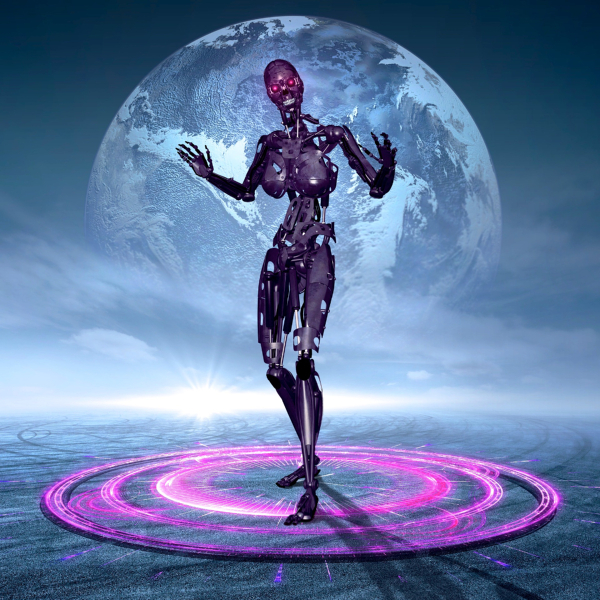 Today, the AI is composed of a reactive architecture that comprises several artificial agents. These agents are more flexible, autonomous and adaptive to the predefined AI rules. They are considered as legitimate social units when a multi-agent system is being considered. The above-mentioned principles come with a detailed description that allows the entity to behave in a specific manner according to the prescribed guidelines. In a given world, the entity is assigned a task that it is required to perform according to the given set of rules. The conventional deliberative and the recently developed reactive systems come with its own set of pros and cons. A number of failed attempts have been made to combine these two systems together into a perfectly self-sufficient system. But till now to has not been possible in a successful manner. The optimization process is not covered to a good extent in the development phase of the automobiles. Though this is the phase when implementing even the simplest of the optimization techniques can generate impressive results. The occupant safety and noise, vibration, and harshness (NVH are some of the key sectors that can benefit the most from the incorporation of these optimization sub-processes. But the excessive amount of the computation time required discourages the manufacturers from investing in this strategy. The data mining is used extensively in the automotive sectors to generate the ‘response surfaces’. This process helps in carrying out the time-consuming adjustments in a transparent and speedy manner. The main aim behind this whole activity is the replacement of the computation-time-consuming simulations with a swift approximation model. During the procurement phase, the data variables being used for the in-depth data mining process are suppliers, purchase prices, discounts, delivery reliability, hourly rates, raw material specifications and several other variables. This helps the organization to generate the KPI (Key Performance Indicator) value for the individual suppliers. Now, we can easily figure out which supplier is providing us the necessary set of characteristics to generate the maximum profit within our available means. Optimizing Analytics can do wonders when applied directly to the Finance sector. This is because the key data variable present in this sector can directly inform us about the precise way in which we can boost the overall performance. The continuous monitoring of the data further helps in regular monitoring and analysis of the generated data. The procurement logistics includes the sequence of steps that stretches from the purchasing of the goods to their shipment all the way to their delivery in the specific warehouse. The optimizing analytics can be used in this step to process the price and the delivery data for selecting the most suitable option. The production logistics data will help with resolving the issues of bottlenecks, stock level optimization, and time minimization. The key steps involved in the optimization of this process are planning, controlling, and monitoring of the internal product transportation. 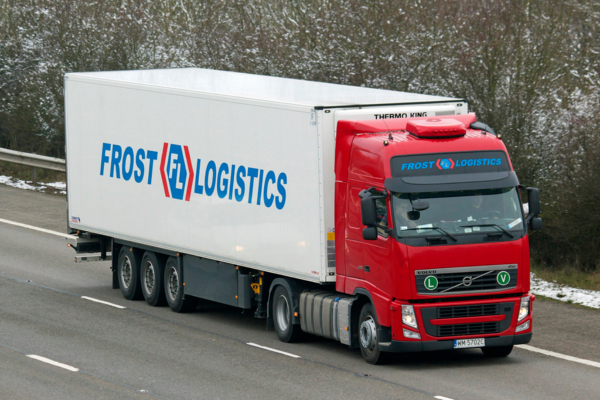 Distribution logistics basically deal with the transportation of the finished goods to the customer. 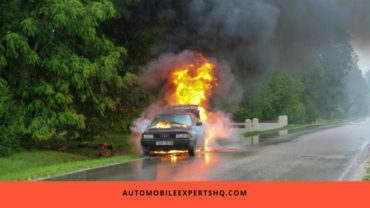 This step takes into account all the new and old vehicles for the Original Equipment Manufacturer (OEM). Optimising analytics can be used here to forecast and then assign the products to the most suitable vehicle for maximizing the total value of sale proceeds. The production process can greatly improve by the implication of the optimization analytics. The data mining process comes handy while trying to optimize the production process for better results within the available resources. The data recorded for the frequency and the type of defect can be of great help while coming up with the methods to avoid them. The application of the optimizing analytics can be done in both online and offline mode. This way, the new production lines can also be optimized to reduce the total consumption of the resources per time unit. In this approach, a lot of variables can be modified so as to get the desired result without the need of solving excessive matrices. Lastly, it is better to do a study where we analyze the efficiency of all the involved processes. And gauge its impact on the quality of the final product. This is possible only with the accurate integration of the data from all the sub-processes. It is not easy to examine the effects of the optimizing analytics in case of the marketing domain. This is because a lot of factors are involved that can be responsible for driving the customer to buy a certain product. It may or may not be the result of the current marketing campaign. However, we can optimize our marketing practices across a number of platforms. The prime aim of any marketing endeavor is to gain new clients or to retain the present ones. The efficiency of this effort can be forecasted if we have got the proper tools for the same. We can then return to a certain marketing activity. The resource being spent on the campaign can be minimized to offer better than usual return business by controlling certain parameters strategically. The variation of the order in which things are performed can also lead to optimization of the final result. The sales sector is often analyzed together with the statistics of the marketing campaign. This is because the impact of the marketing activities need to be monitored and examined the most in the sales sector so that the future attempts can be made according to their success rates. It is the sales figures that define the overall efficiency of a marketing campaign. However, today the focus is not just on a single activity at a time. It is all about picking a suitable portfolio and then scheduling it appropriately so that maximum returns can be achieved in terms of sales and constant return business. The portfolio-based optimization criteria coupled with the evolutionary algorithms have helped in reaching to various breakthroughs when it comes to important business decisions. The automotive industry needs to explore the full potential of the optimizing analytics. It is not a reality but a near future possibility that has an immense scope. The concept behind this term is that the customer can stay connected with their vehicle at all times. Thus, rather than getting updates and then interacting with a centralized system, they can just communicate directly with their own vehicle. This can help a lot whether we are driving or not. We can take the traffic and weather conditions into account and plan our journey accordingly. We can change the route and destination in real-time and get more vivid directions according to the current terrain. This system will also be able to communicate with the navigation system and other connected systems to put forward the most convenient journey without going through much trouble. Direct communication with the vehicle will make the whole driving process infinitely simpler for everyone involved. The future of the automotive industry is grader and nearer than expected. 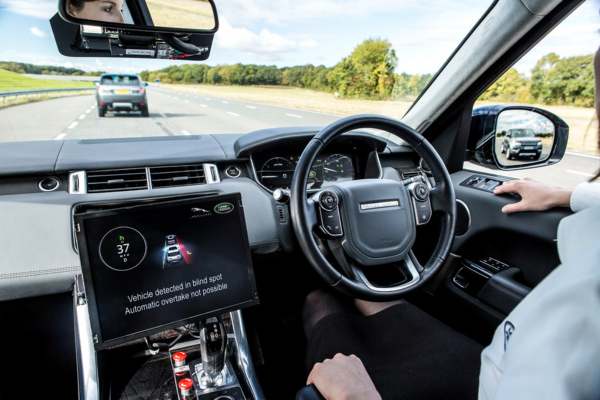 The production of driverless and ultra-safe cars is already in the testing phase. In a few decades, the road accidents will be a thing of past and the traffic-related hassles will be solved in the blink of an eye. The following predictions involve everything from production to the conceptualization of better models. Thanks to the rapidly advancing technology, most of the vehicle today are well-connected with their owners to a good extent. And they are driven in a way to minimize the possibility of an unfortunate accident and optimizing smooth traffic flow across the road networks. The future vehicles are aimed with the goal to be able to figure out the route to any destination in real-time without the need to actually navigate it throughout. Better response to sudden road troubles such as breakdowns and road closures. And ultimately be able to network with other vehicles for minimizing the road accidents and optimizing traffic flow. 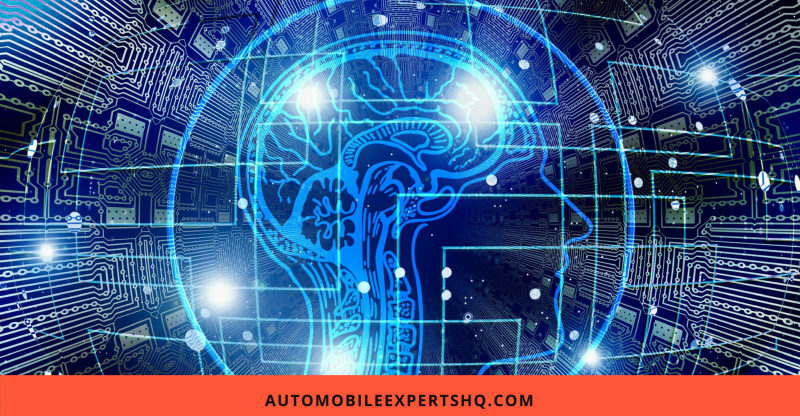 The future of automotive industry portrays the automobiles as autonomous super-agents that behave with a high level of intelligence. They will be able to perform with the same cation as any other social agent and thus help in minimizing the catastrophic events that might occur in momentary carelessness while on road. We can start by replacing the traditional asphalt roads with the robust glass road supplemented with OLED (Organic Light Emitting Diode) technology. This will revolutionize the traffic management task by making it easy to implement a number of constructive changes without much trouble. The glass surface can be made flexible and tough enough to bear the load of heavy trucks and still not crack after years of use. To make it more useful during the rainy season, they can be made skid-proof. The waste heat emission from the display units can be used to keep the roads from freezing up during peak winters. It is important to streamline the production process with the optimizing analytics. This will bear good results with small-scale industries. But the results with large-scale automobile manufacturers will be immense. This will so helpful in keeping the image of the brand intact since they can be proactive with their approach this way. And it will also be far better than mass recalling of the product after getting multiple customer complaints. Taking into account the past reports about common customer complaints and the main automobile parts that ran most into trouble, we can easily produce and automatically fix the trouble before it snowballs into something major. A car is a big investment for the buyer and the manufacturer both. That is why it is better to project the possible market requirement and how it is going to get affected according to the recent economic and political trends. This way we can optimize the automobiles while they are still in the production to be more suitable for the target market in the recent times. Visual stimuli and natural language processing are at the base of the entire computation. It makes processing large volumes of data possible without the exhaustion of going to the data of every individual separately. We can just evaluate certain demographics and customer groups in relation to our product in the development phase. Today, the automobiles devoid of the AI and the Data Science processing feature within them are going to be obsolete sooner than later. Incorporation of these advanced and vital features has become a necessity rather than a marketing gimmick to attract the customers. And this developments is going to reinvent the road traffic rules and activities for the better. On this note, we come to the end of this article. Was this article able to solve your queries and concerns in any manner? If yes, then do forward it to your family and friends and make their today more informed than yesterday. Let us know your suggestions in the comment section below.